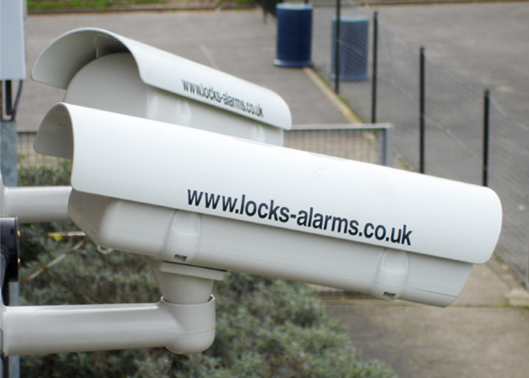 CCTV can protect your business or residential property from theft and damage. 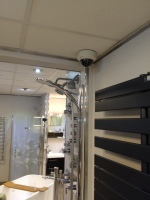 Video surveillance has proven to be a very good investment. 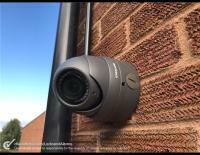 Statisics reveal a major reduction in the amount of crime being committed in properties and premises covered by CCTV, it is also the most cost effective method of crime prevention and detection. 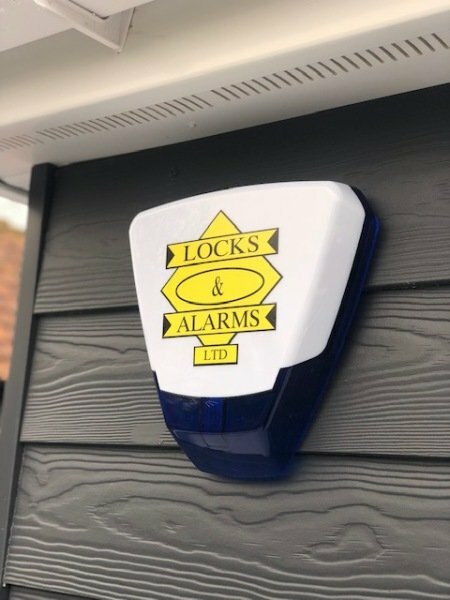 The system will provide reassurance for you and your family in your residential property, also for the protection of your staff, customers and for your business premises. 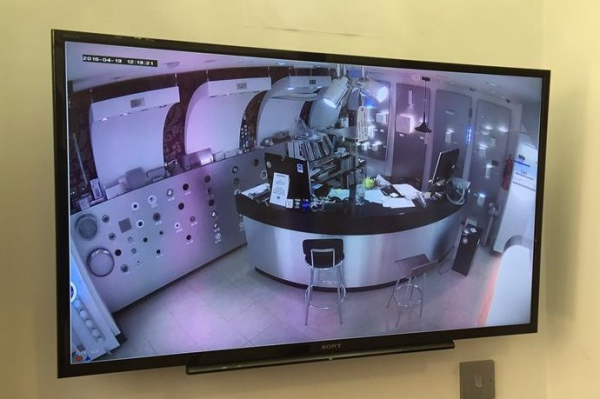 We supply and install a wide range of CCTV including 4-16 channel CCTV systems, dome cameras, digital video recorders and covert cameras for when you do not want the cameras to be visible. 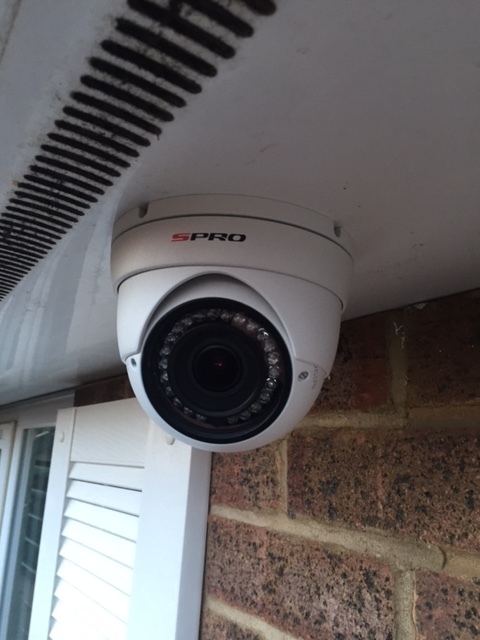 All of our CCTV systems including our new Full HD-1080p CCTV provide advance security features such as real time recording @ 25 frames per second and motion detection recording to save hard drive capacity. 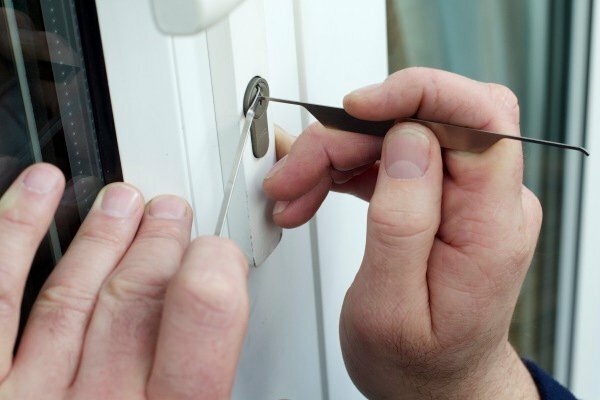 Video footage can be backed up with USB stick, DVD drive or network. 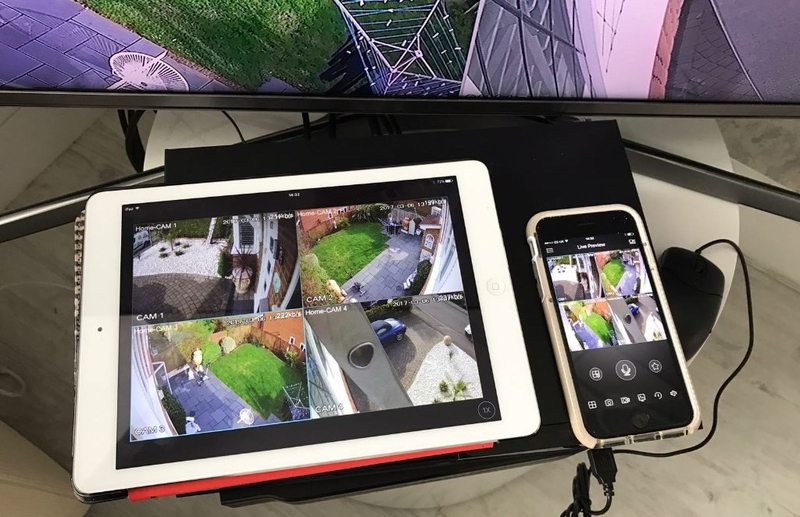 Remote viewing facility with CD client software provided allows you to watch your property and premises through Internet and your Smartphone. For a no obligation estimate feel free to contact us and we will happy to assist.